After my article concerning the japanese band ChickenShack, I decided to present an article for a great show band from Philippines. 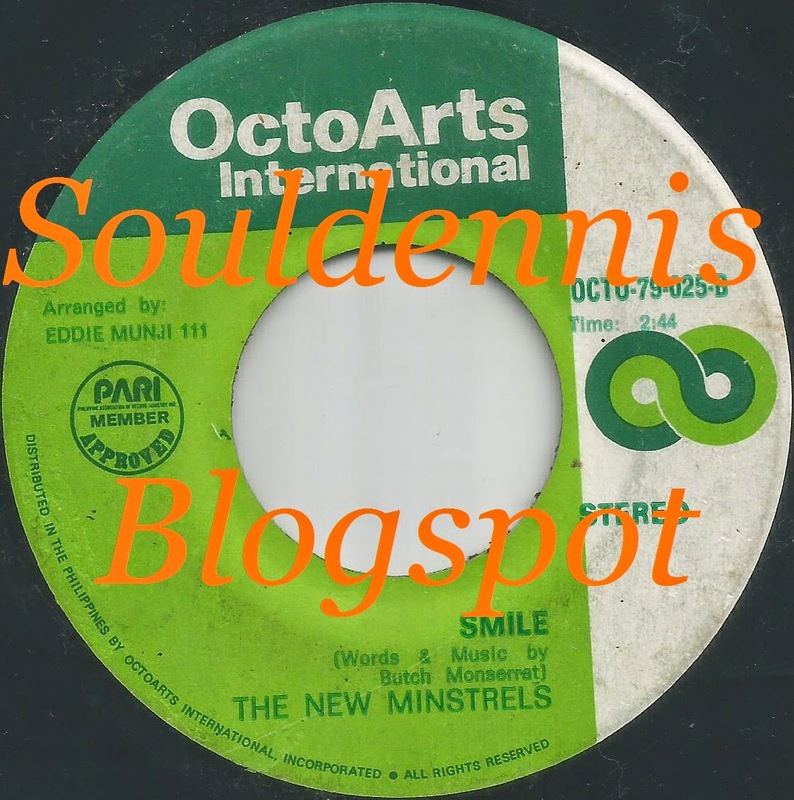 The band named New Minstrels is a popular show band of the 70s in Asia. The New Minstrels (Second generation) started in the late 70s. The group won 2nd place at the 3rd Metro Pop Music Festival for their song “Ikaw, Ako, Tayo, Magkakapatid”. Later they released a single with english lyrics entitled "Smile / I Don't Love You Anymore". It was released on OctoArts International in Philippines. Both songs were written by Butch Monserret. Arranged by Eddie Munji. Enjoy the beautiful song "Smile". Later as they wanted to change their format, they also decided to change their name to Something Special. Under that name, they enlivened the entertainment night scene in the most popular bars during that era.